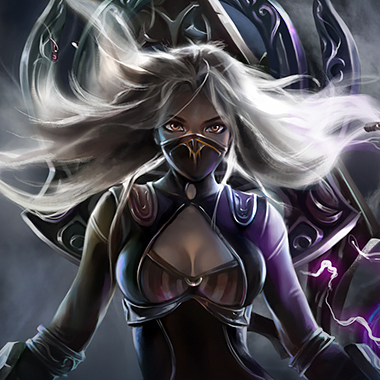 Irelia is the ultimate champ for players who like to play assassins, but also like playing top lane so that they can build tank stats. 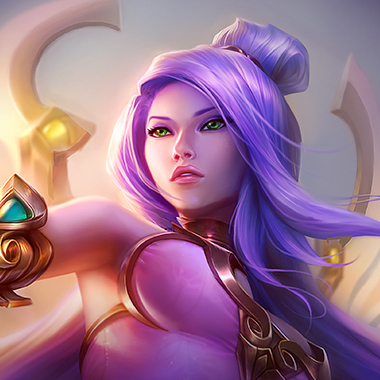 With her combo able to destroy squishies, and trade evenly with tanks, a fed Irelia can carry the game by herself. She’ll burst down your ADC, then dash away from danger. If she’s low, she’ll start dueling and healing. With a single damage item, she becomes an assassin. 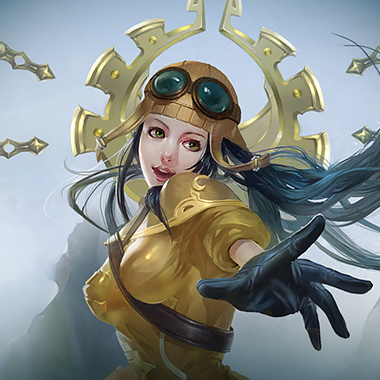 Irelia is a high damage fighter with a small amount of CC. She’s the equivalent of top lane’s Master Yi. If she gets ahead, she can kill anybody. However, without farm she becomes too squishy to fight anyone. 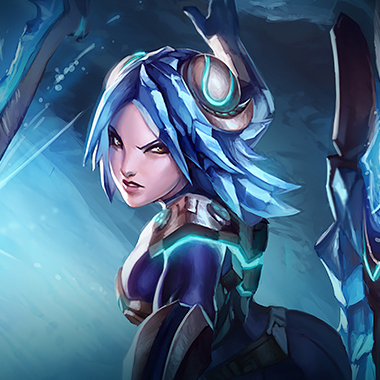 Unfortunately it seems she gets ahead more often than not due to her powerful laning kit. In this guide, I’ll be helping you nerf Irelia. Irelia reduces all CC effects on her when around enemy champions. Irelia dashes to an enemy, dealing damage. If Bladesurge kills the target, the cooldown is reset and she gets back some mana. Passive – Irelia’s basic attacks heal her. 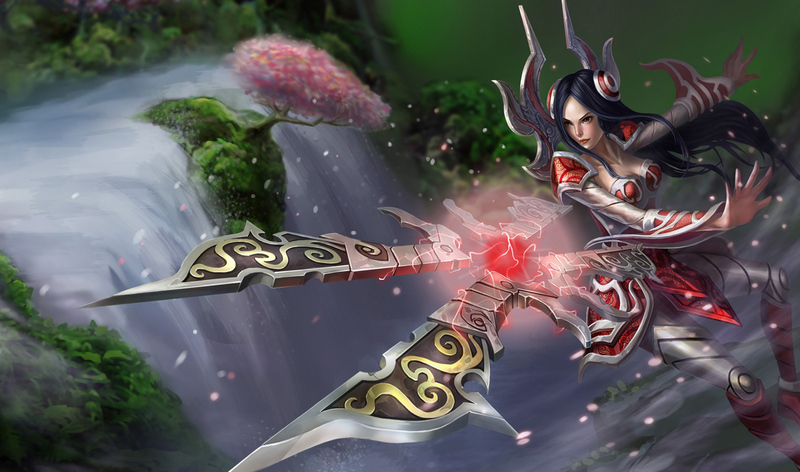 Active: Irelia’s basic attacks do true damage and double the Hiten Style healing for a few seconds. If Irelia’s health is lower than her target’s, this ability stuns. Otherwise it slows. Irelia summons 4 blades. Each time she triggers the ability again, she shoots out one blade, dealing damage and healing based on damage dealt. Be careful of Irelia when she’s low on health. With her Equilibrium Strike, she can stun you, and with her W and R, she can heal back up while you’re stunned, turning the fight around. Once Irelia finishes her Trinity Force, she can probably 100-0 you. Be very careful unless you’ve been easily outtrading her or have lots of armor. Attack Speed reduction works very well against Irelia, as most of her damage comes from her basic attacks and Hiten Style. Be careful about staying near low health minions, as Irelia can dash to them then use Equilibrium Strike on you. Do not tower dive Irelia. Her stun will normally turn around the fight. You simply have better stats than Irelia early. Spam your thunderbolt on her whenever she’s close to farming, then you can kill her with the permaslow from your axes. 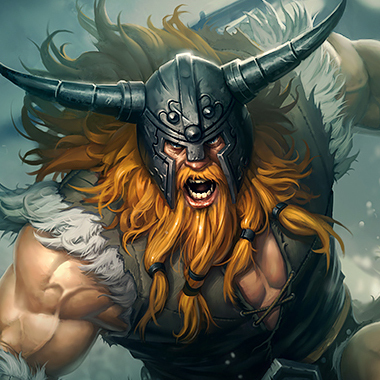 Build Black Cleaver first, then go to tank. Frozen Heart could be good for the attack speed reduction and armor. Don’t use your pull to initiate. She’ll just stun you and walk away. Instead, when she’s farming, use your autoattacks to trade with her. If she tries to trade back, your passive ensures you’ll win the fight. If she tries to run away, you can pull her. 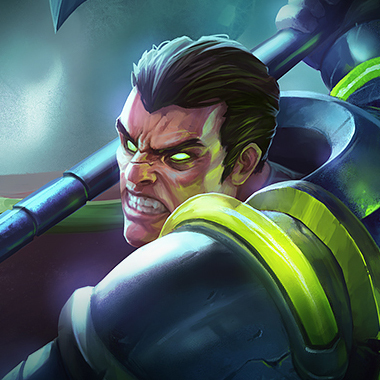 Build Black Cleaver first. Build Randuin’s Omen if you’ve somehow been destroyed in lane. Your E dodges most of her damage. Trade at level 1, but be careful of her burst potential. 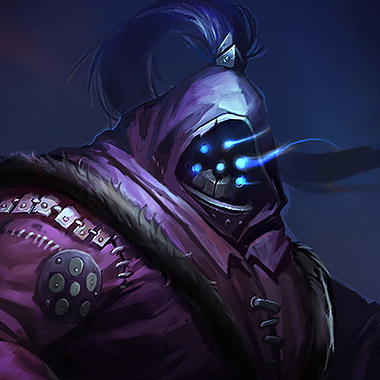 Play safe during laning phase, then you’ll be able to win past level 11 easily. Build Trinity Force first. 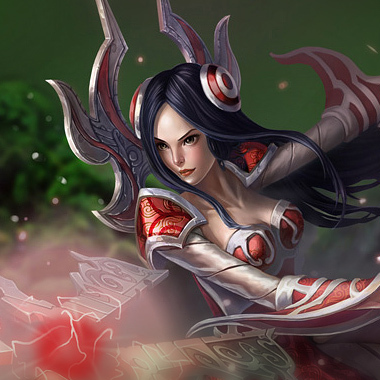 Irelia does particularly poorly against champs who stack health and attack speed reduction. That makes Randuin’s Omen the best item against her. However, it often isn’t that great as a first item, as it gives no damage, therefore consider it as a second item. Frozen Heart is also decent, but her true damage will melt through your health, armor or no armor.